After paying merchant processing fees, how much of each transaction do you actually get to keep? How much of a difference would it make to your income if you could lower your merchant processing fees by as much as 1.50%? Now you can. 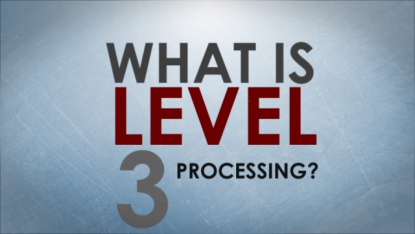 Today’s handy guide helps you discover how Level 3 Processing increases your profits, without any extra work.